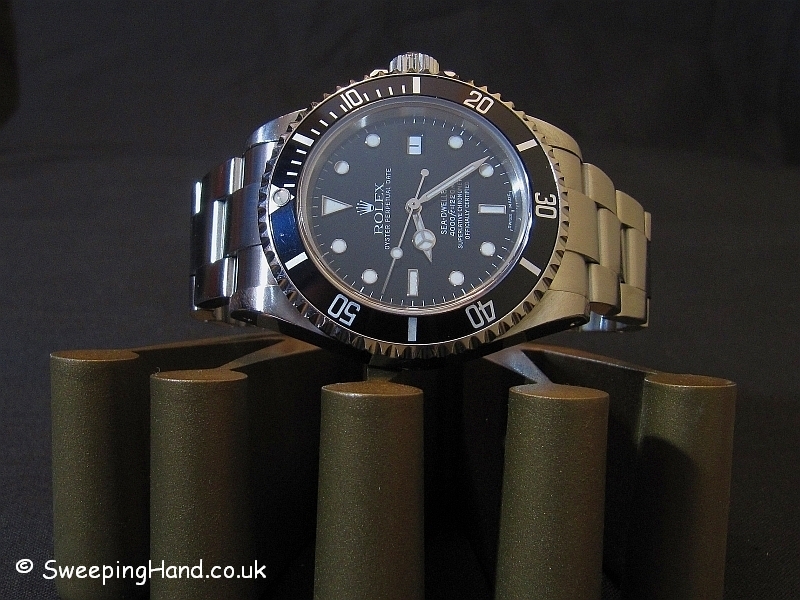 Here we have a Rolex Seadweller 16600 For Sale from the year 2000. The Rolex SeaDweller 16600 has become a very in demand watch since Rolex ceased production and replaced it with the huge 116600 Deap Sea Seadweller. 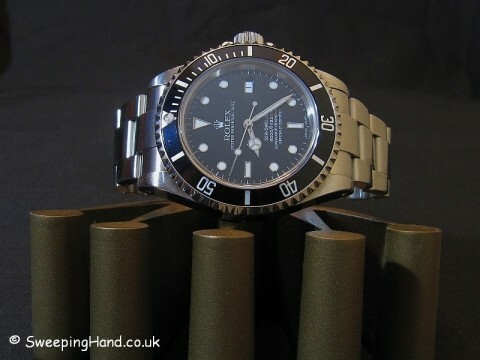 This has resulted in the Rolex 16600 being seen as the last of the classic seadwellers and prices have continued to rise since withdrawal. 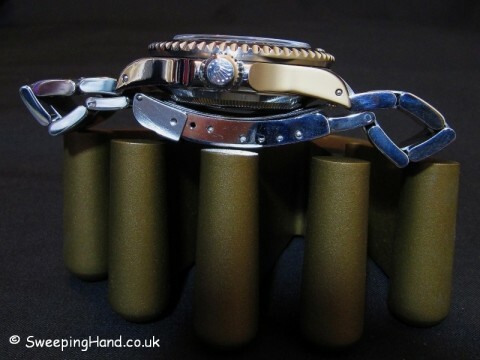 Collectors have these marked as strong long term investments and as always the ‘full package’ watches are the ones in demand. This is a full set Rolex Sea-Dweller with everything it came with from new. The last of the sought after ‘lug hole’ models this “P” serial watch, sold in 2000, has all the hallmarks of a good future investment and a watch that can still be worn. 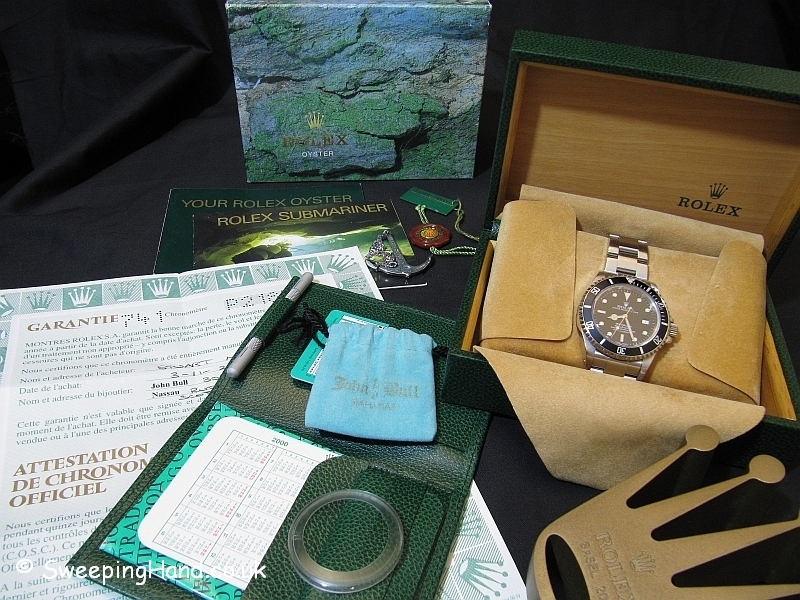 It comes with its original Rolex inner and outer boxes, punched Rolex guarantee certificate, Rolex Seadweller wallet with decompression table, adjustment tool, translation booklet, Your Rolex oyster booklet, Rolex Sea Dweller booklet, original hang tag, chronometer tag, Rolex Oyster anchor, bezel protector and supplying jeweller accessory bag with additional removed bracelet link! 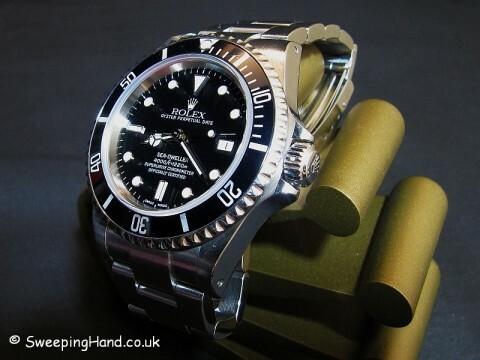 Dial & Hands: Excellent original gloss Rolex Seadweller dial with matching luminova hands and hour plots. Case & Caseback: “P” serial with all numbers clear between the lugs. 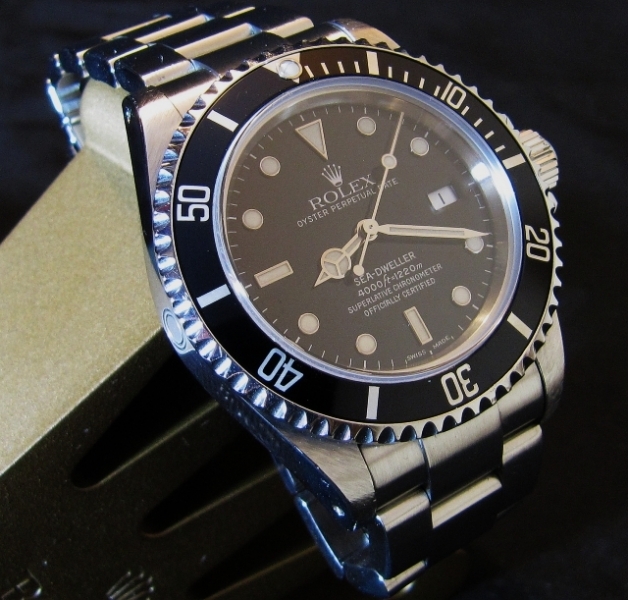 Rolex caseback is correctly stamped 16600 and the watch was sold in 2000. Fat unpolished case. Bracelet: Excellent Rolex 93160A oyster bracelet with fliplock clasp and all correct engravings. 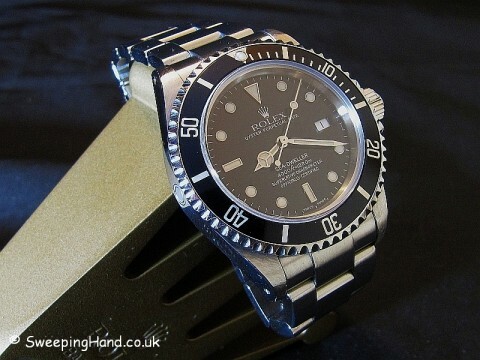 Movement: Original Rolex serviced 3135 movement in excellent condition. 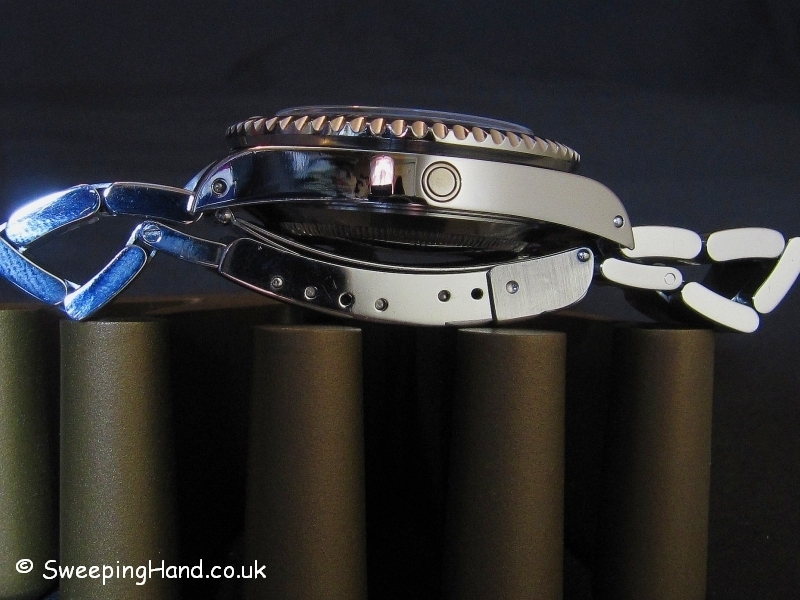 Box & Papers: This watch has EVERYTHING – see above!